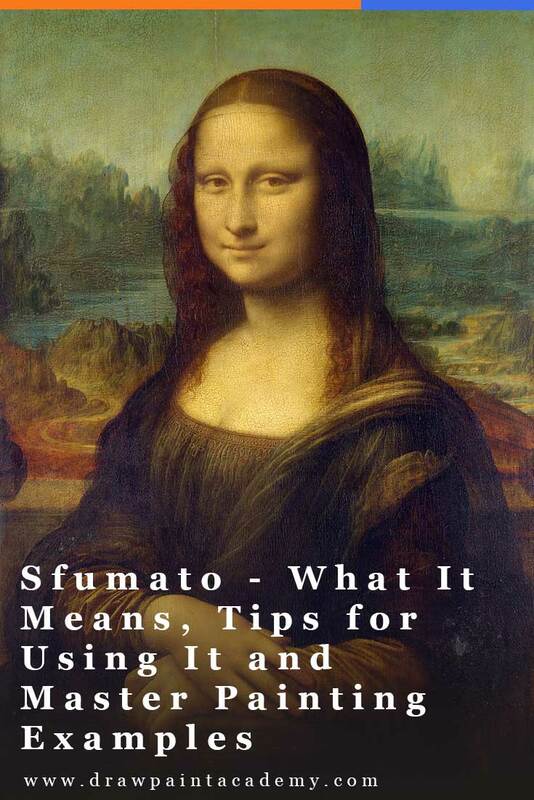 Sfumato is a painting technique which involves blending the edge between colors so that there is a soft transition. The term "sfumato" is Italian which translates to soft, vague or blurred. "... without lines or borders, in the manner of smoke or beyond the focus plane". 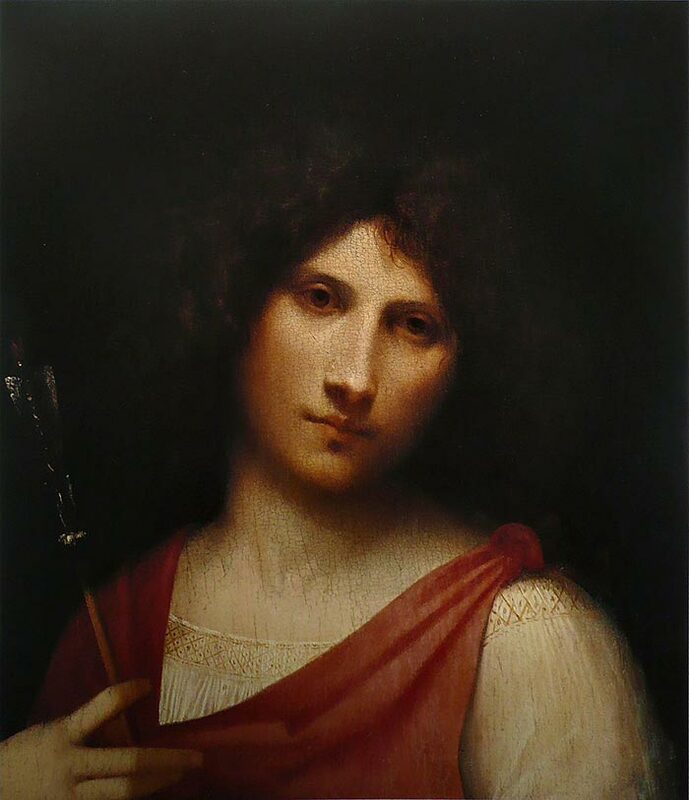 It is considered to be one of four painting techniques used by the old Renaissance masters, with the others being cangiante, chiaroscuro and unione. 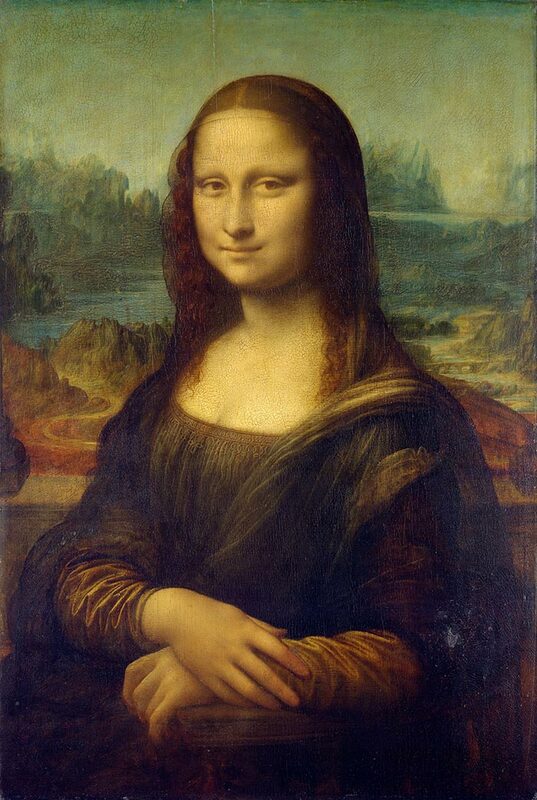 Mona Lisa by Leonardo da Vinci is one of the most famous examples of the sfumato technique in action, particularly around the subject's face. In the close-up below, notice the soft transitions between light and dark tones and the lack of hard edges. The result is a very smooth appearance. The opposite of this would be the broken color used by the Impressionists, which featured thick texture and rough edges. 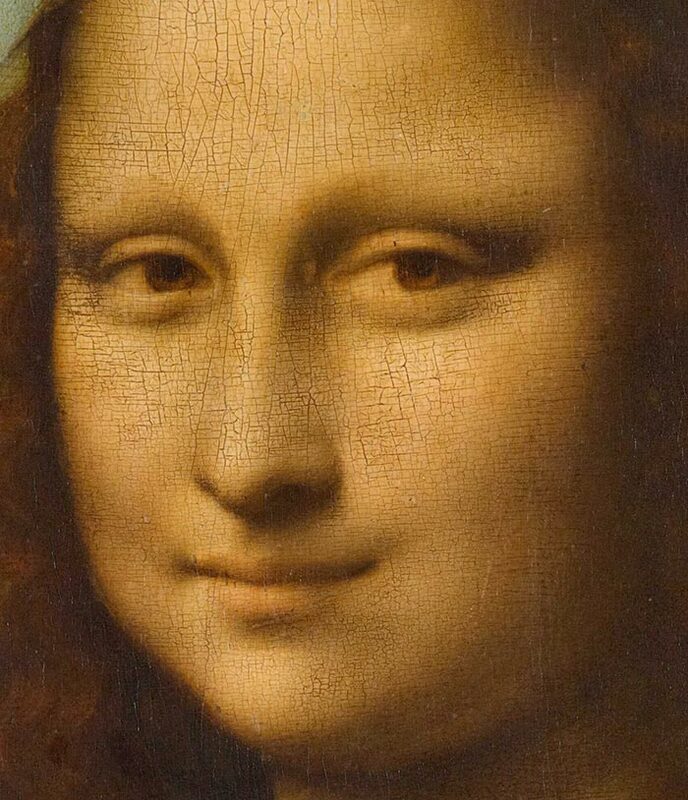 Below is another example of sfumato by da Vinci. The soft transitions in color used around the face depict a sense of youth and innocence about the subject. There is also a powerful contrast between these soft transitions and the sharp edge which separates the subject from the black background. 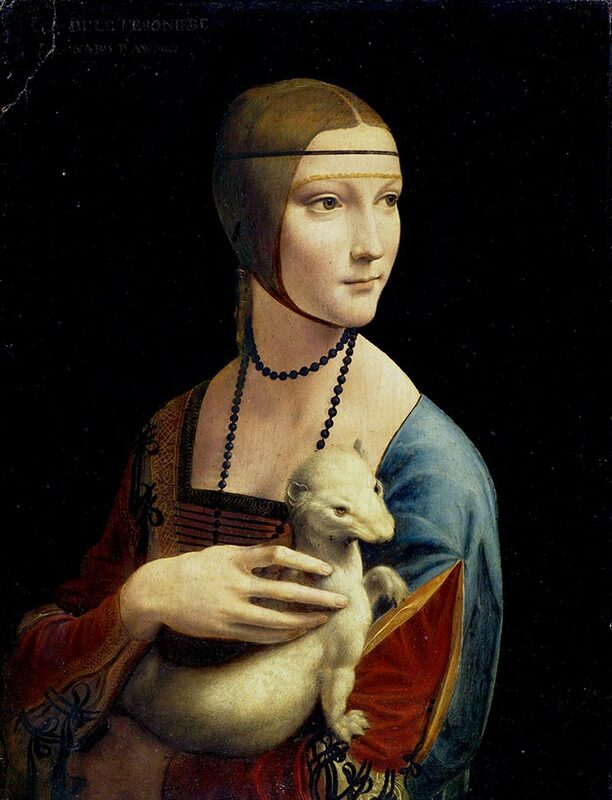 In the painting below, sfumato is used to gently bring the subject forward from the black background. The technique is often used to soften the transition between light and dark areas, but you could also use it to transition between different colors of a similar value. In the above examples by the old masters, the technique is a key feature of the paintings. But you could also use the technique in less prominent ways, like to create a sense of atmosphere in your background. It is generally considered an oil painting technique, but you could also use it with other mediums. It just favors oils because of the slow drying time. For a smoother transition between colors, use a soft-haired brush (preferably natural hair like mink). Oil Painting Techniques For Beginners - In this post I go into detail on some of the other oil painting techniques you can use.